FMPD respond to scene after ShotSpotter reports shots fired. Credit: WINK News. 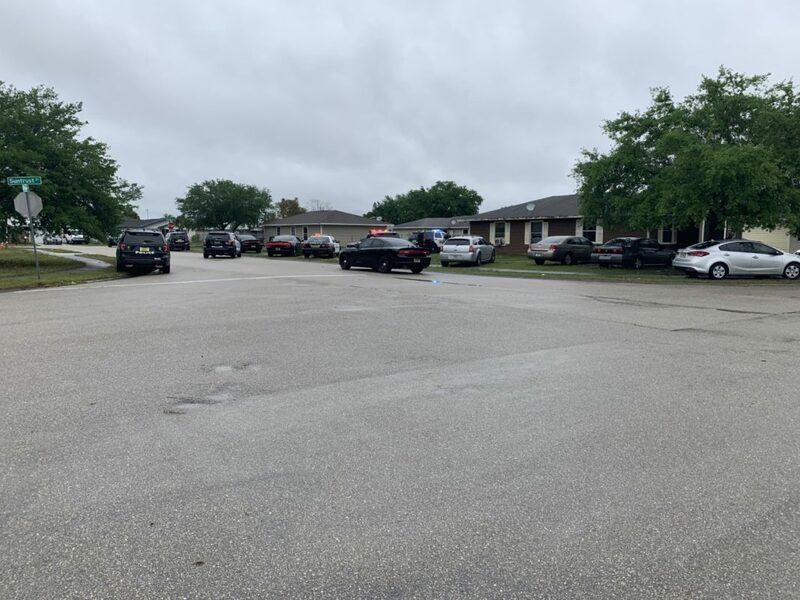 Fort Myers Police say they have one person detained after the SportShotter alert system, notified them of a gun shot at Jean Marie Court near SunTrust Drive in Fort Myers Tuesday. 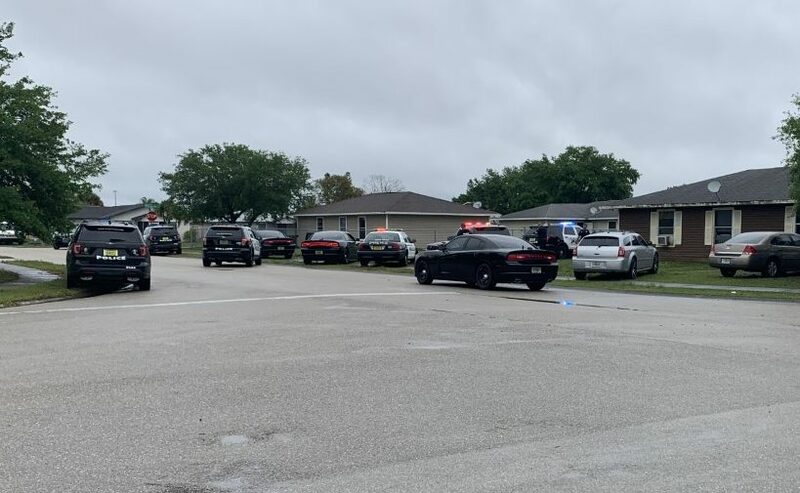 According to FMPD, the officers arrived on scene quickly and located a single gun shell on the ground next to a parked vehicle at 2555 Jean Marie Court. One suspect has been detained and a firearm has been taken into custody. 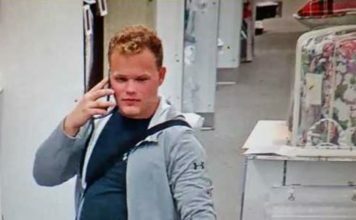 FMPD says the investigation is ongoing and there is no danger to the public.